Excellent capture with shallow dof Greg. Marvellous Greg, clarity, details and colors are superb. 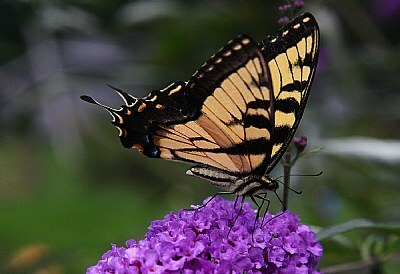 Love the angle of this shot as you can really see in detail the entire butterfly. Great capture.